Posted November 17th, 2013 by Marko Bosman & filed under News, Testing, Uncategorized. 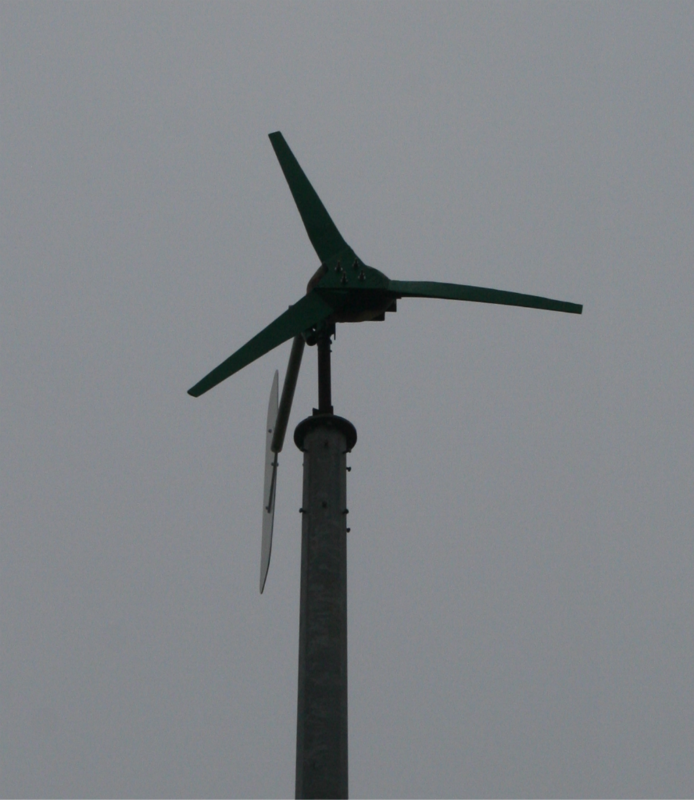 After 5 month of operation on the test field in Schoondijke the ILWP 2,4 turbine has been replaced by a smaller Hugh Piggott wind turbine design model with a rotor diameter of 1800 mm. Posted November 10th, 2013 by Marko Bosman & filed under News, Testing. The first autumn storm of 2013 was a heavy one. 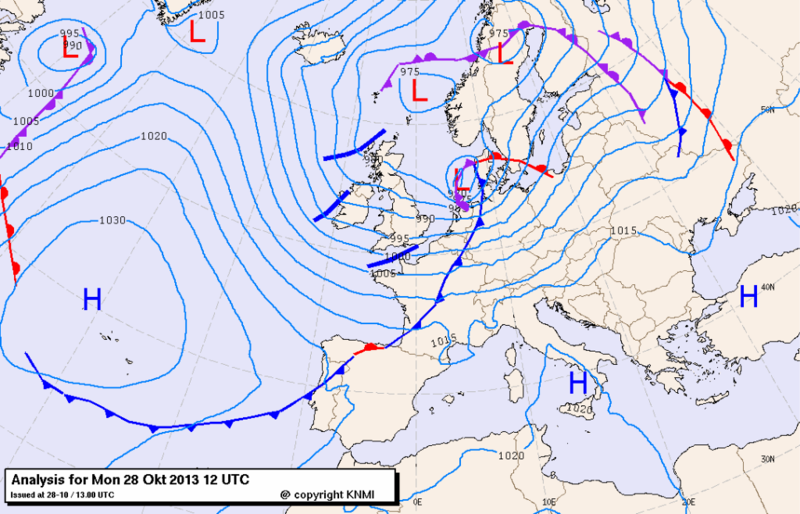 Gusts of 151 km/hr were measured. Our turbine in Schoondijke survived and recorded top energy production.